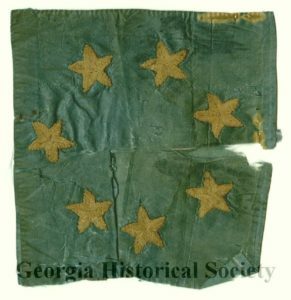 Primary sources allow students to study all aspects of Georgia’s Civil War period. Despite the destructive forces of war and time, excellent primary documents from this period still remain. 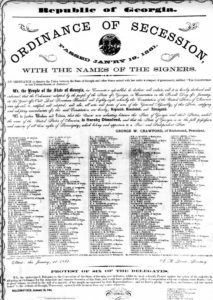 The economic, social, and political issues debated leading up to the Civil War come to life in political speeches, newspaper articles, broadsides, legislation, etc. The experience of war is revealed in images, diaries, letters, and reminiscences of those who lived through the period. Historians use the term “watershed” to describe the most significant and impactful events in history. For example, historians studying Ireland debate whether or not the famine from the 1840s was a watershed event or not. 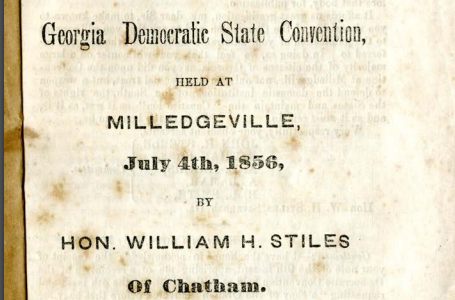 A similar debate could be held on whether or not the Civil War was a watershed event in Georgia’s history. 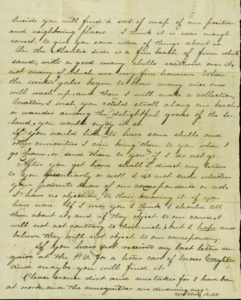 After studying the Civil War through primary and secondary sources, students should be able to give a clear argument as to what extent they believe the Civil War was a watershed event. With this framework in mind, students can approach the primary sources and secondary sources they read with purpose and direction. 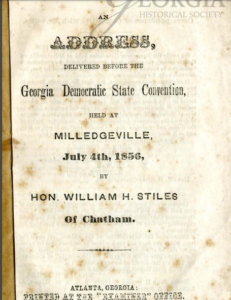 This primary source set includes five primary sources related to this period.